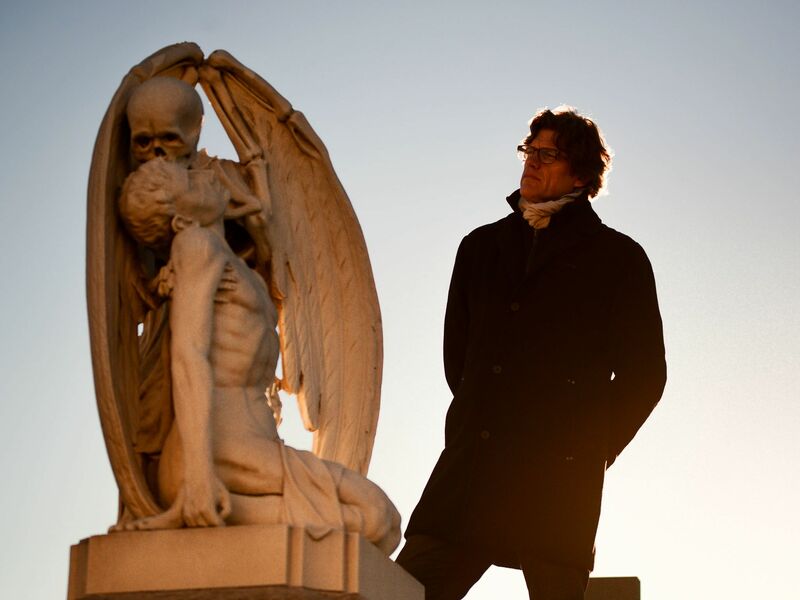 Barcelona, Spain: Dr. Steven Laureys stands by a statue at the Cementiri de L'Est / Cemetery Poblenou. This image is from Return from the Dead. Port Protection, Alaska: Tim "Curly" Leach and Amanda Makar set out to get firewood for the upcoming winter in Port Protection. This image is from Lawless Island. Havana, Cuba: Fidel Castro in May 1962. 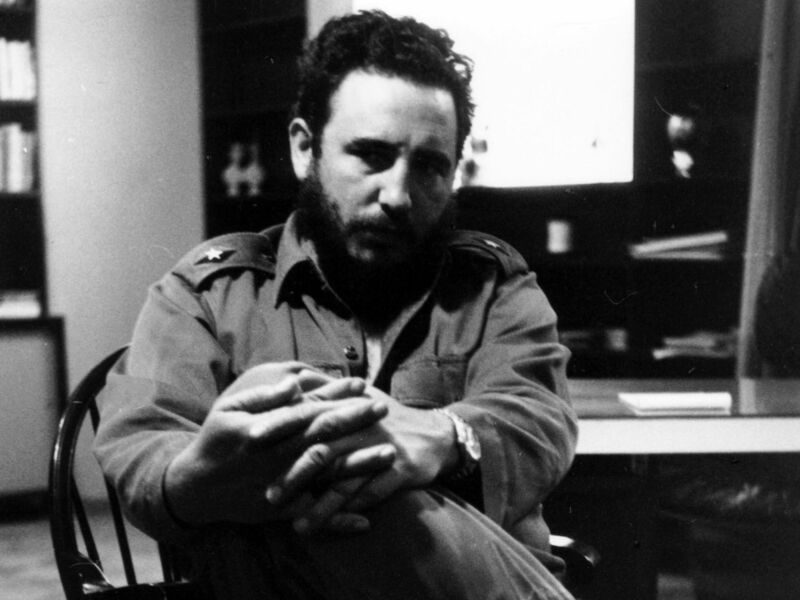 This image is from Fidel Castro: The Lost Tapes. 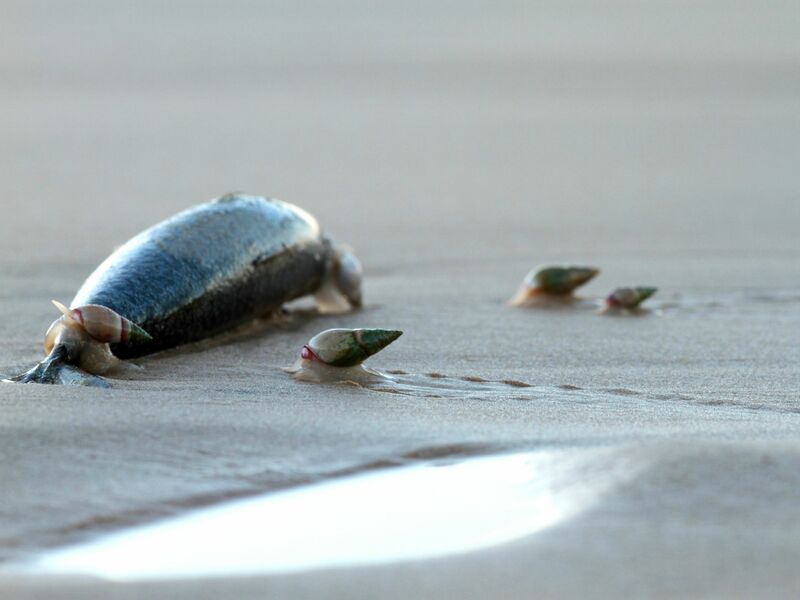 Port Elizabeth, South Africa: Plough snails gathering to feed. They are known to surf outgoing waves onto shore to feed on organics on the beach, before going back out with the tide. This image is from Incredible Diggers. Re-enactment: After being arrested smuggling cocaine, Tabitha Ritchie is held in a cell with 16 male criminals, before her transfer to a women's prison. This image is from Banged Up Abroad. Animal Storm Squad working in Texas. This image is from Animal Storm Squad. 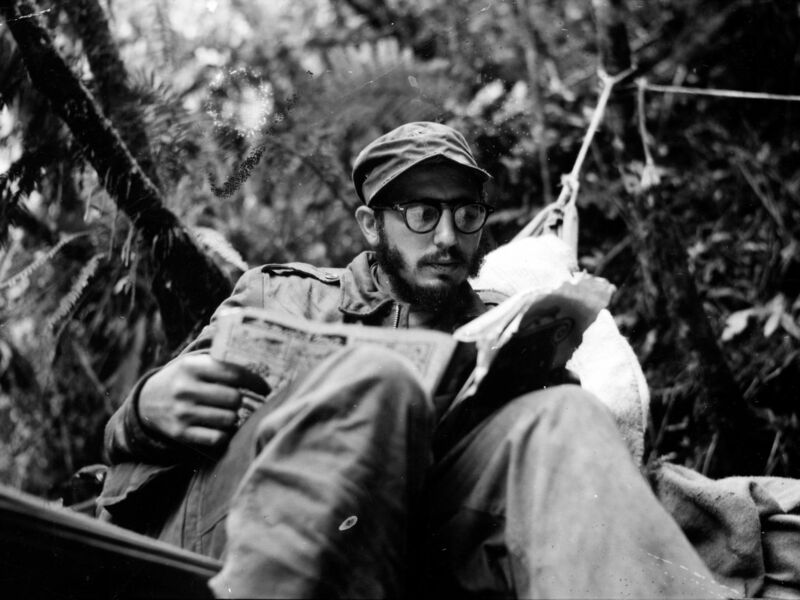 Sierra Maestra Mountains, Eastern Cuba: Fidel Castro catches up on the news at an outpost in the Sierra Maestra. Castro commanded his guerilla forces from this rugged mountainous region from December 1956 to November 1958. This image is from Fidel Castro: The Lost Tapes. 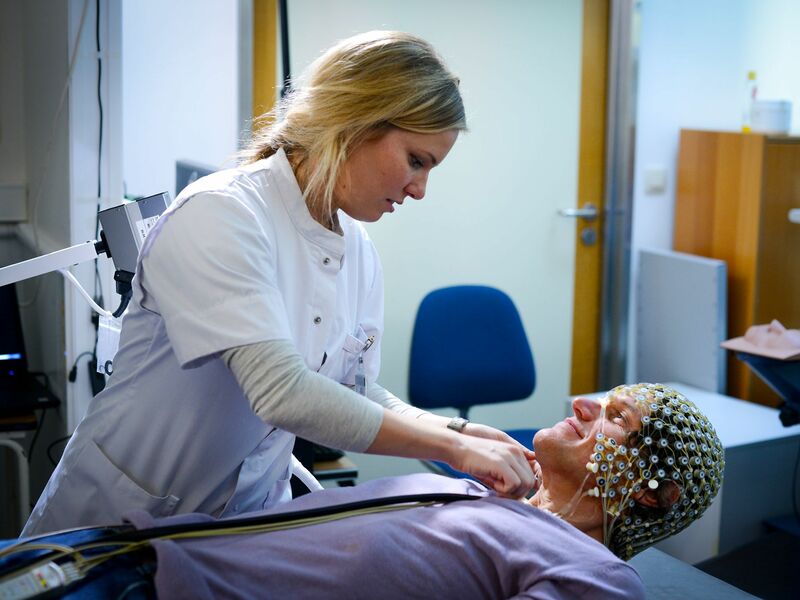 Liege, Belgium: Vanessa Charland setting up the EEG cap for Dr Steven Laureys whilst he's laying down. This image is from Return from the Dead. 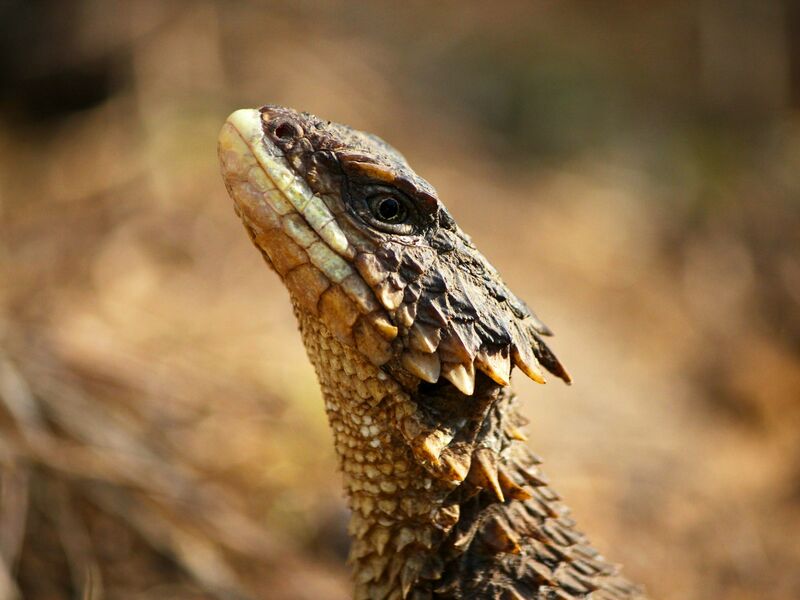 Freestate, South Africa: A sungazer, with head pointing up to the sky, and neck stretched out. This posture is very commonly taken right outside the entrance to a burrow. This image is from Incredible Diggers. 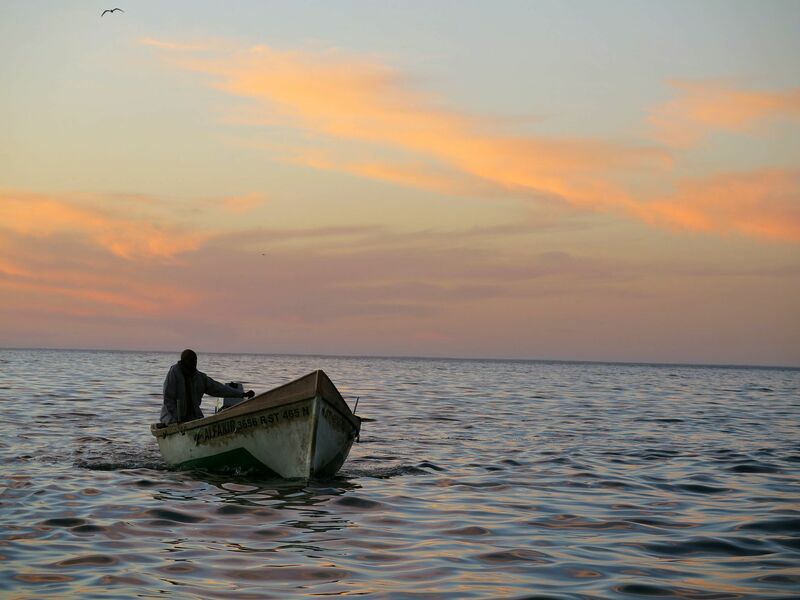 Re-enactment: In Dar Es Salaam, Debbie and Bruno are preparing to depart for South Africa, when Debbie spots a suspicious looking man in a skiff watching their every move. This image is from Banged Up Abroad. 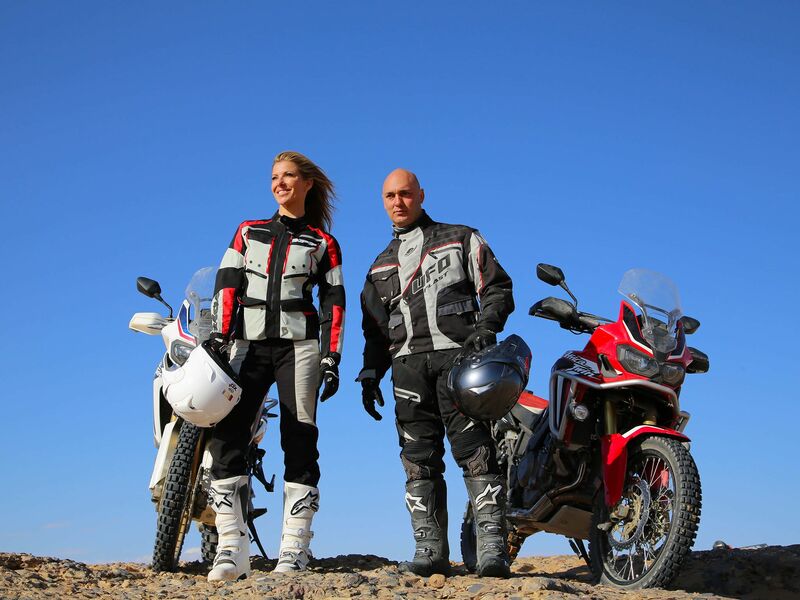 Erfoud, Morocco: Laura and Christophe standing next to their motorbikes with their helmets in their hands. Clear blue skies. This image is from Riding Morocco: Chasing the Dakar. 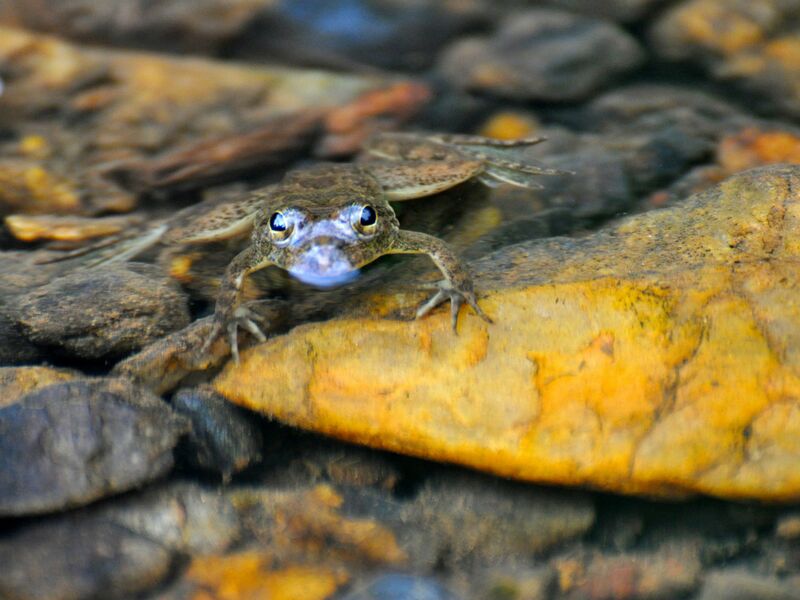 Western Ghats: A huge majority of the amphibians found in the Western Ghats are endemic, with ancestors dating back millions of years. Their ancestry is still visible in their primitive breathing biology. This image is from India's Lost Worlds. 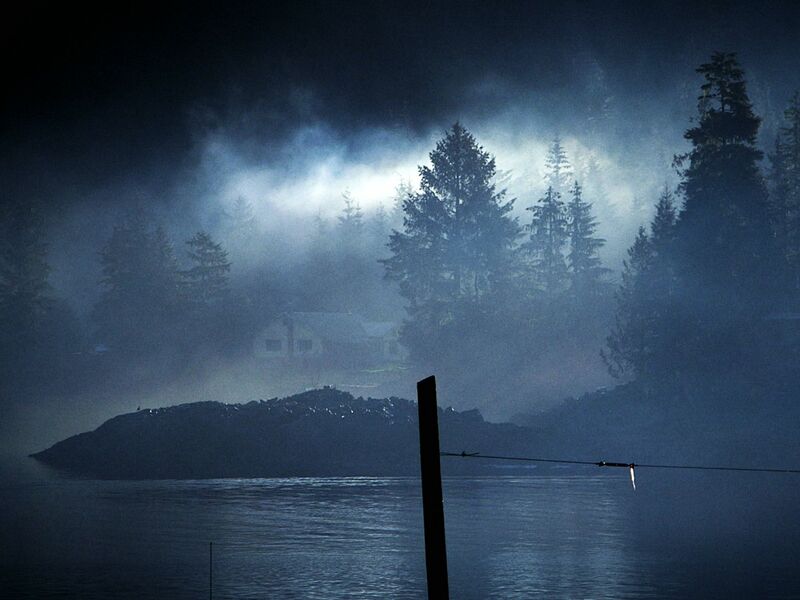 Port Protection, Alaska: Moonlight breaks through the clouds above Port Protection. This image is from Lawless Island. 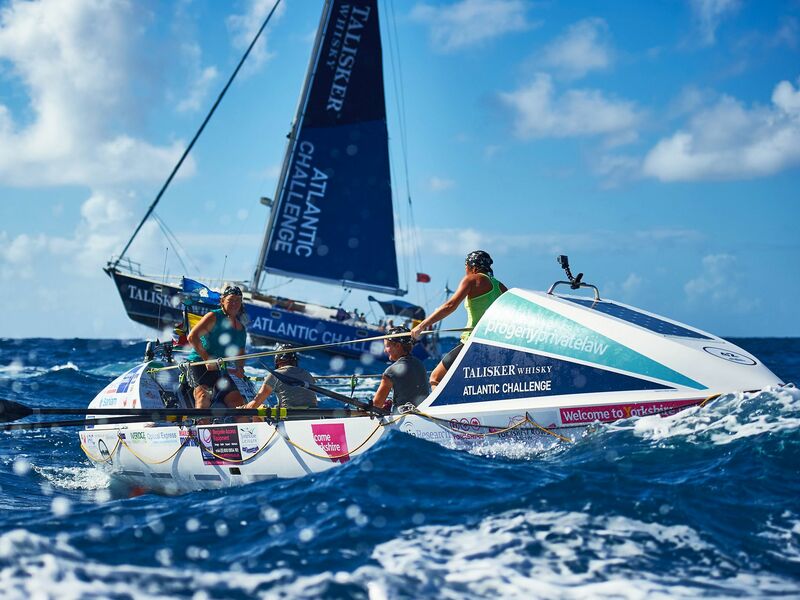 Antigua: Yorkshire Rows complete the Talisker Whisky Atlantic Challenge (LtoR) Janette Benaddi, Frances Davies, Helen Butters and Niki Doeg. 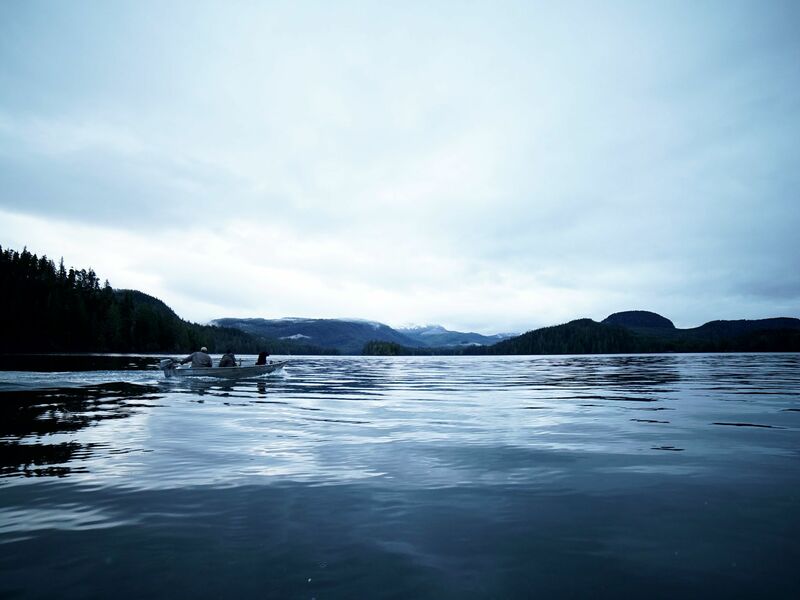 This image is from Four Mums in a Boat. 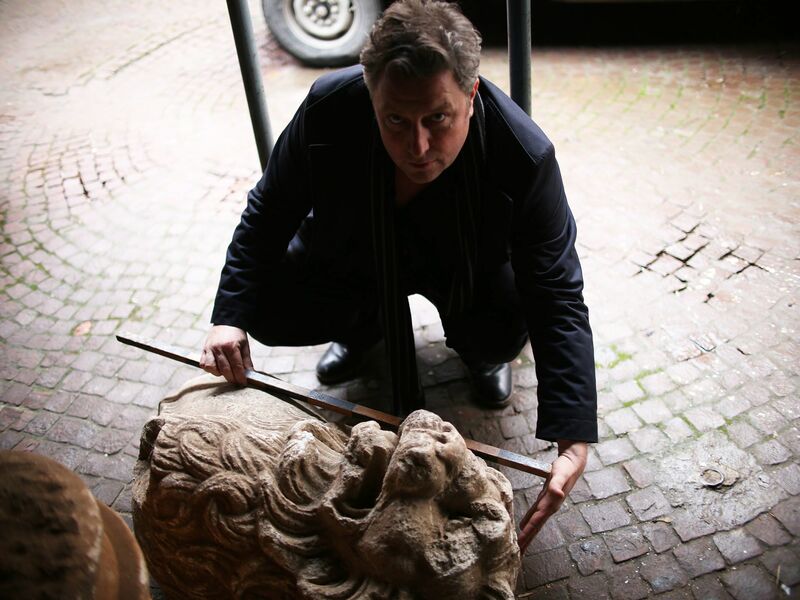 Shumen, Bulgaria: National Geographic correspondent Inigo Gilmore measure an ancient stone lionsâ head. 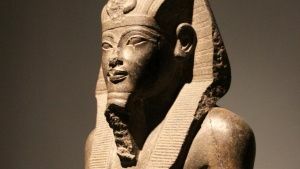 This and other antiquities are being stored by the Shumen Museum till the end of a criminal trial next June. This image is from Blood Antiquities. Cairo, Egypt: The heavy lifting area of the GEM conservation labs. 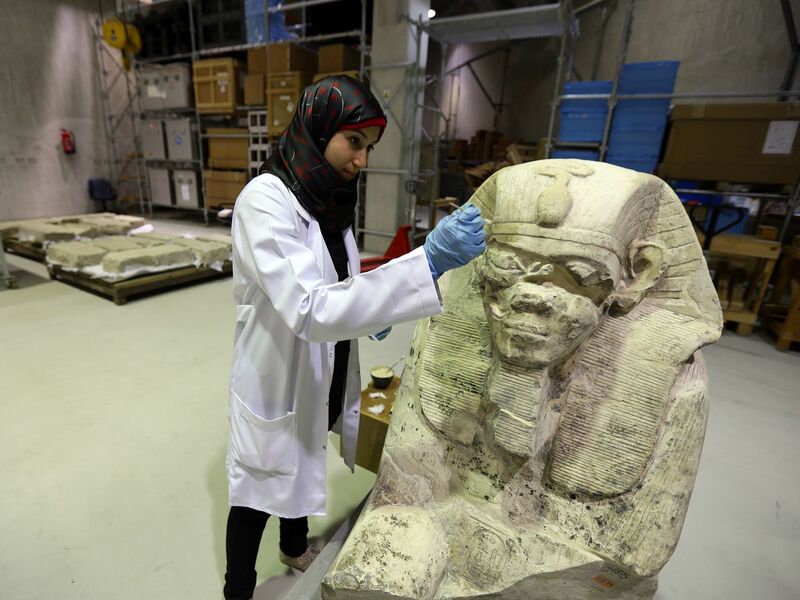 A conservationist working on conserving a sphinx. This image is from Egyptâs Treasure Guardians. 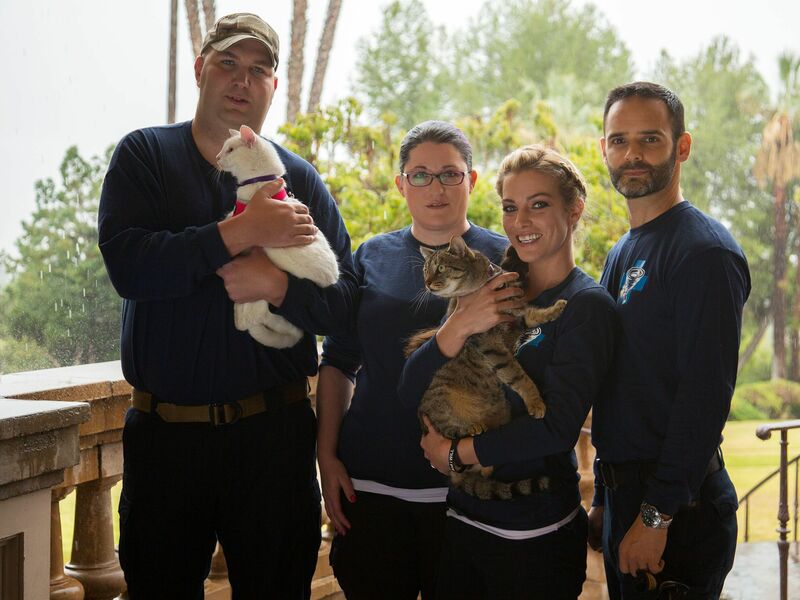 The Animal Storm Squad team (left to right): Eric Fox, Leigh Ann Bennett, Karissa Hadden and Dustin Feldman. This image is from Animal Storm Squad. 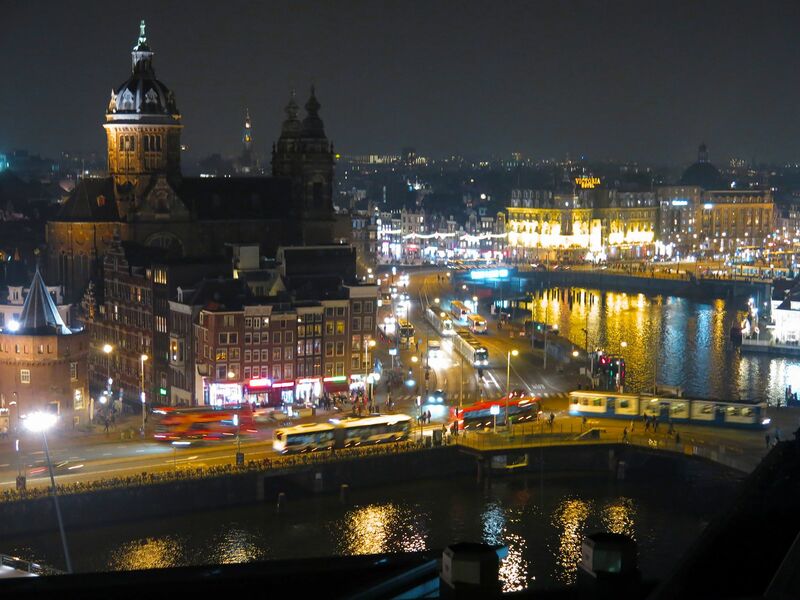 Holland, Amsterdam: Night time view across the Oosterdok from the Double Tree hotel overlooking the Church of Saint Nicholas, the Schreierstoren monument and the city in front of Central Station. This image is from World's Smart Cities Amsterdam. 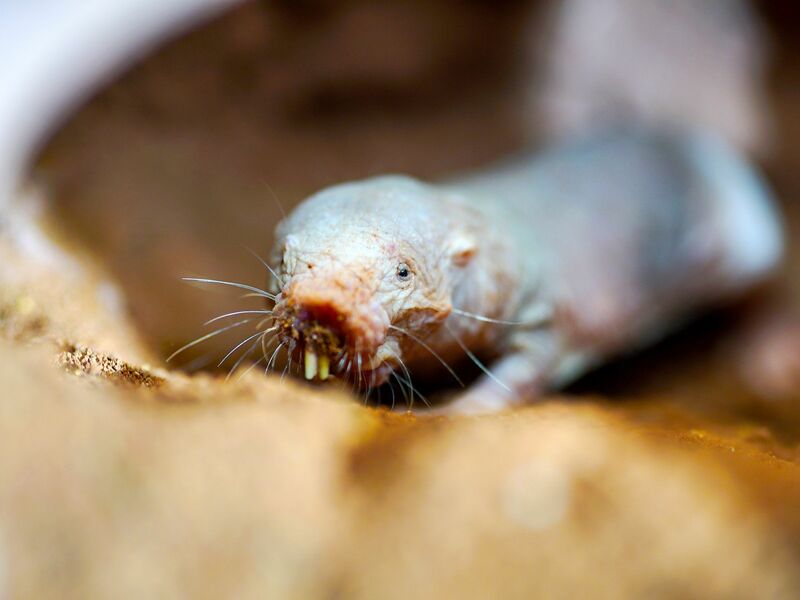 Cape Town, South Africa: A naked mole rat in sandy tunnel, showing incredible teeth built for digging and pulling out large tubers and roots. This image is from Incredible Diggers. Thar: Guarded by a grizzled male, the temple troop lives a life of luxury, gorging themselves on the plentiful handouts. 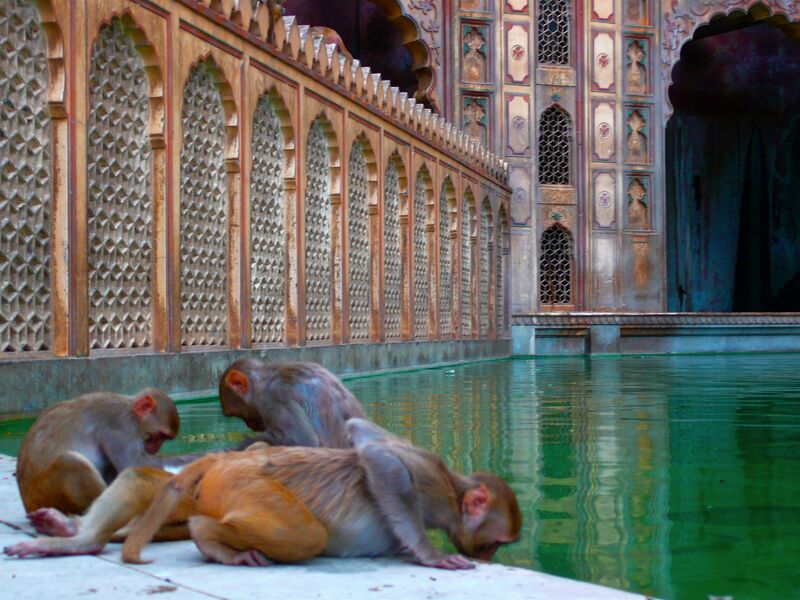 Carefree, they relax in the templeâs pools. This image is from India's Lost Worlds. 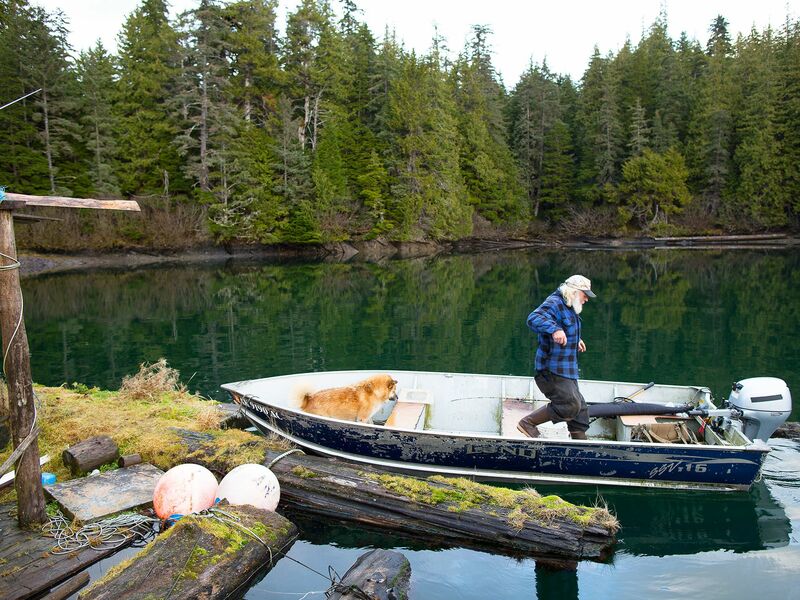 Port Protection, Alaska: Sam and his neighbour load a water tank onto Sam's skiff. This image is from Lawless Island. 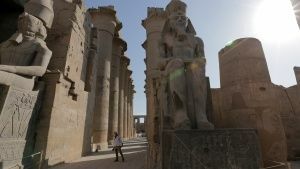 Luxor, Egypt: Maria Nilsson and John Ward at Karnak Temple. This image is from Egyptâs Treasure Guardians. 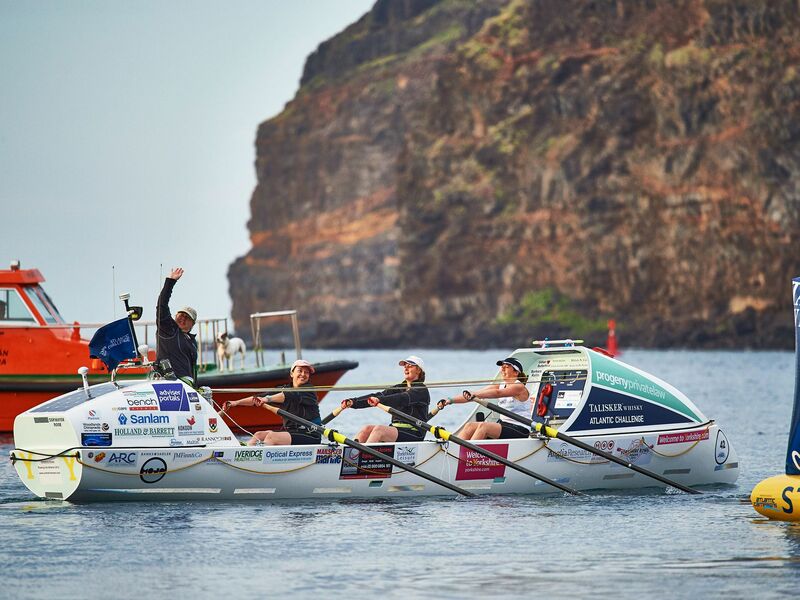 La Gomera: Four Mums from Yorkshire depart la Gomera as they attempt to break a world record for the oldest female team to row 3000 miles across the Atlantic in the Talisker Whisky Atlantic Challenge. (LtoR) Janette Benaddi, Niki Doeg, Helen Butters and Frances Davies. This image is from Four Mums in a Boat. 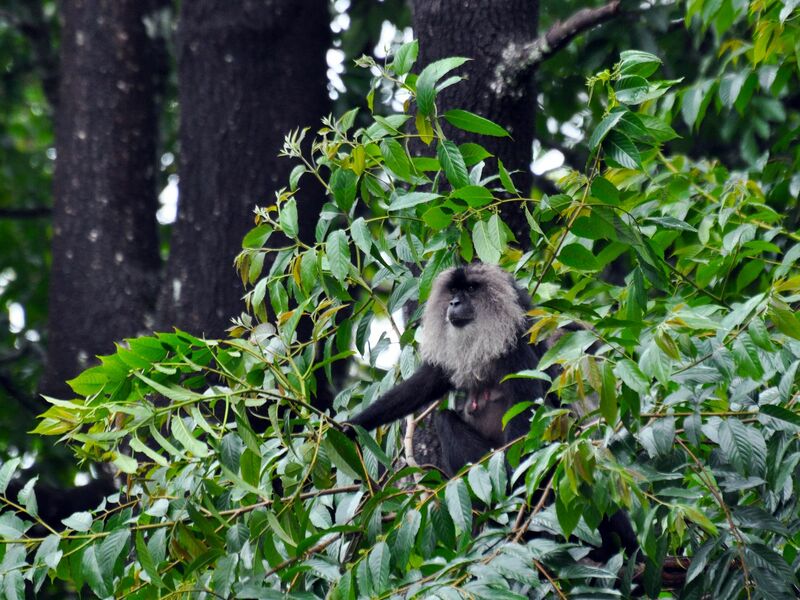 Western Ghats: Hidden among the leafy branches - is the rarest macaque in the world. The lion-tailed macaque. Their dark bodies and grey manes make them difficult to spot among the shadows. This image is from India's Lost Worlds. 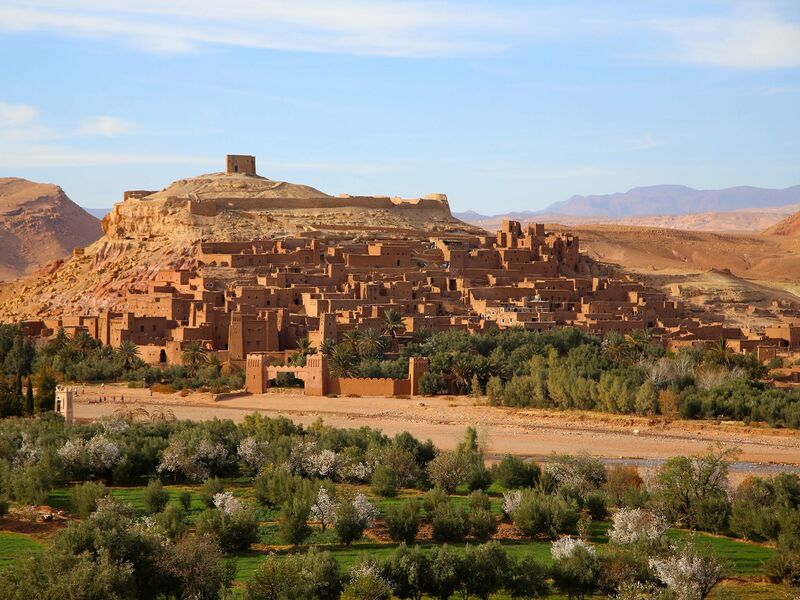 Ait Benhaddou, Morocco: The Ksar of Ait Benhaddou. This image is from Riding Morocco: Chasing the Dakar. 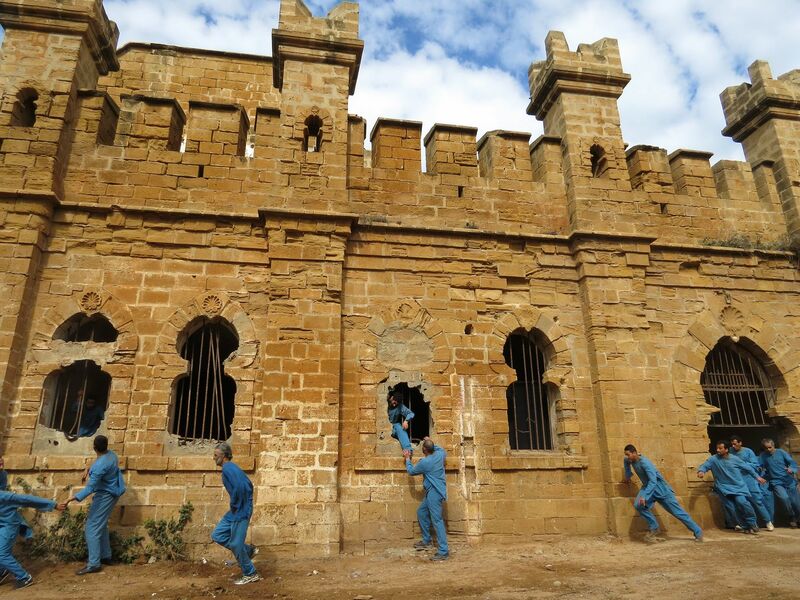 Re-enactment: On 24th August 2011, the Libyan rebel forces attack Abu Salim prison and prisoners release themselves. This image is from Banged Up Abroad. Karissa Hadden is a veterinary assistant from Canada who founded the charity Never Stop Saving Animal Disaster Rescue Transport. This image is from Animal Storm Squad. 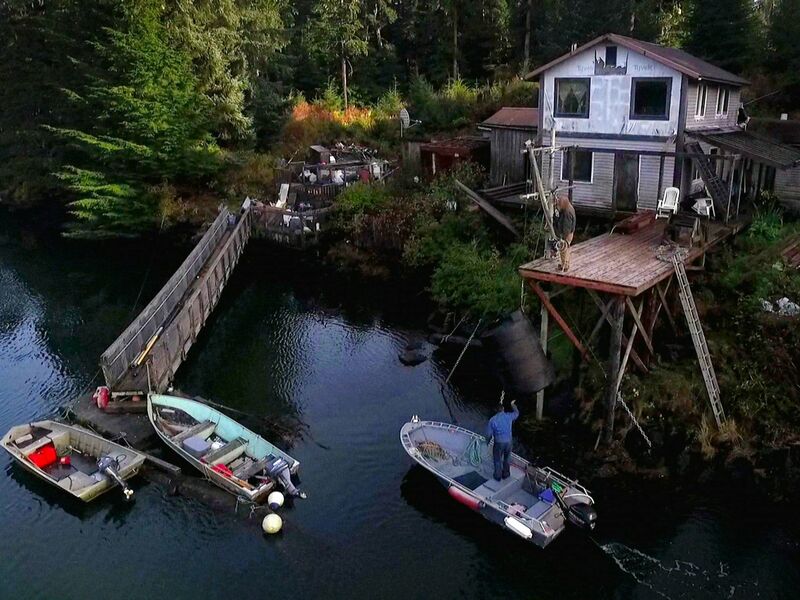 Port Protection, Alaska: Gary Muehlberger visits his old floathouse in Port Protection, AK, and is disappointed to see it's dilapidated condition. This image is from Lawless Island. 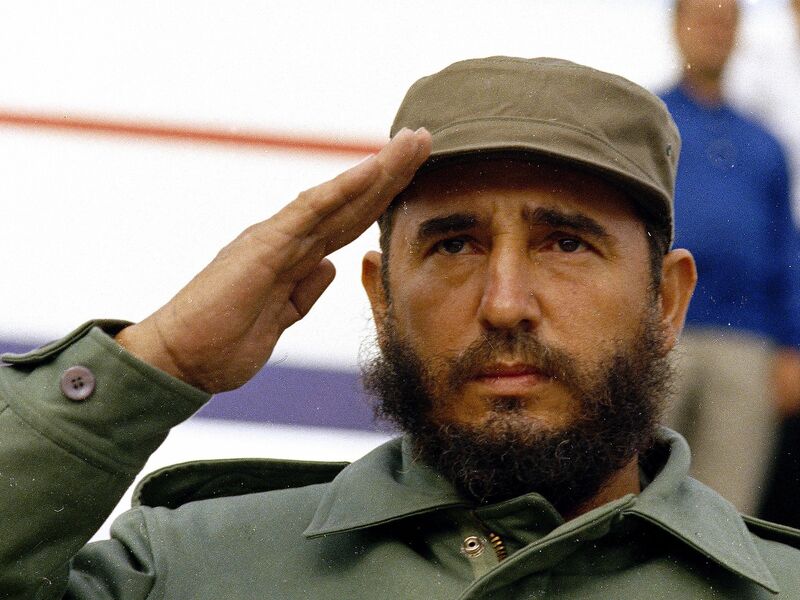 Havana, Cuba: Cuban Prime Minister Fidel Castro is shown saluting in 1971 wearing his customary fatigues and army cap. This image is from Fidel Castro: The Lost Tapes. 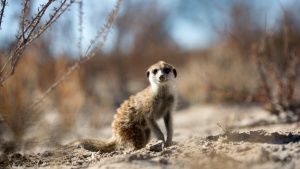 Otjiwarongo, South Africa: A ground pangolin licking up termites recently discovered. 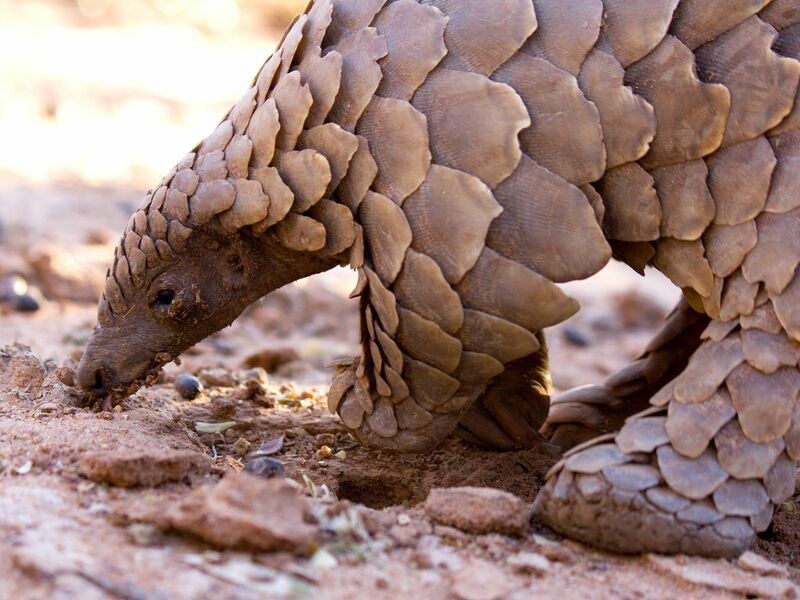 The pangolin's incredibly sharp and strong claws help break open termite mounds to get to the feast within. This image is from Incredible Diggers.